We’ve all experienced it, the visit to the health care professional which seemed to solve everything. The massage that hit the spot, the adjustment that had you walking out of the clinic without pain, or the stretch that released all the tightness. I’ve been on both sides of this experience. I still remember my first chiropractic adjustment. I left feeling about 3 inches taller. I’m always happy when people feel better, but this is one of the worst things you can tell me. I’ll explain why in due course. The attraction of the quick fix. There’s obviously something incredibly attractive about a quick fix. A magic move from a health care practitioner that will fix everything. There’s little evidence to suggest these moments have any long term value but that doesn’t make them less attractive. Particularly if you’re in pain. Take a look at the heaving self help section of any book store to see how marketable the instant transformation is. Most of us know there’s no ‘hidden secret’ to changing our lives however. Implementing systems that reinforce small consistent changes over time is what really works, but that doesn’t sell books. If it changes on the treatment table it probably won’t last. This may seem to run counter to part of my process as Muscle Activation Techniques (MAT) is primarily table based. It’s also not completely representative of my experience. I have indeed changed things on the table that have required no further attention. The issue I have is there’s no way I can guarantee that effect or even explain it in some cases. It also sets the wrong expectation. Any change experienced on a treatment table is likely to be related to the nervous system. In other words unless it’s consistently trained, it will probably be temporary. Changes in pain are even less reproducible. They could just as easily be related to something I said rather than anything specific I did. The treatment table is where things start, not where they should finish. Long term changes require tissue adaptation. What would you think if a personal trainer told you they could get you fit in an hour? You would most likely laugh at the suggestion. This is precisely what I’d be telling you if I was selling a quick fix however. Any injury will have consequences for the muscular system. If the injury is of an overuse nature, the muscular system will have played a role in its conception. No intervention can make a meaningful change to your muscular system in an hour. The programmes we offer operate on weekly basis for that very reason. They are essentially training programmes. We exercise you away from your injured state to a healthier place. Quick fixes take even longer. 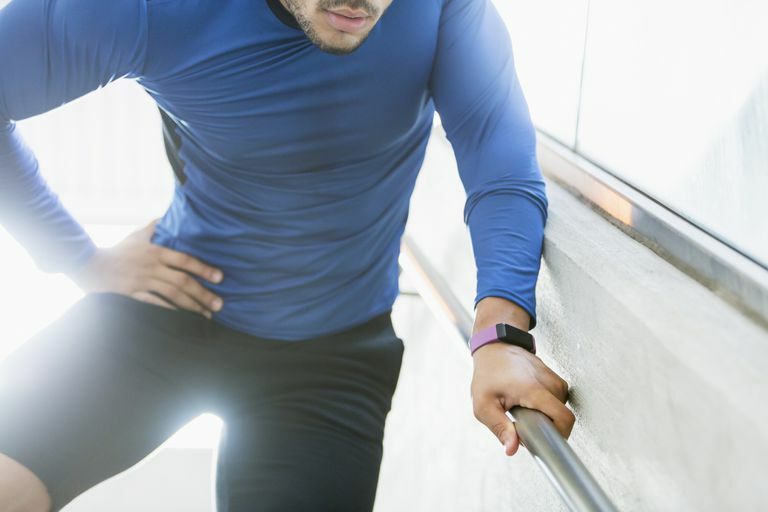 Whilst the thought of training your way out of injury might not be as attractive as the quick fix, bear in mind quick fixes take longer and are more expensive. I recently read an article in Outside online where a journalist had spent many thousands of dollars and perhaps more importantly, years of his life trying to find a solution to a running injury. What’s most troubling is that this is by no means an isolated incident. Receiving poor advice and trying treatment after treatment with no coherent plan is probably the norm. I don’t know what you did last session but..
Now perhaps you can understand why a client telling me ‘I don’t know what you did last session but..’ is a failure. If my communication has been effective they should know exactly what we did and indeed why we did it. The fact they’re feeling better had nothing to do with the last session but rather the regular sessions we’ve been doing together since they started. Don’t waste your time on quick fixes. Get a coherent plan together and begin to train your way towards a stronger, injury free body. In the long term it will save you valuable time. Time that could be spent doing the things you love, rather than reading around for the next miracle cure.